Pierre is the current holder of the Amused Moose Laugh-Off Award which has previously been won by Sarah Millican, Jack Whitehall and Rob Beckett. 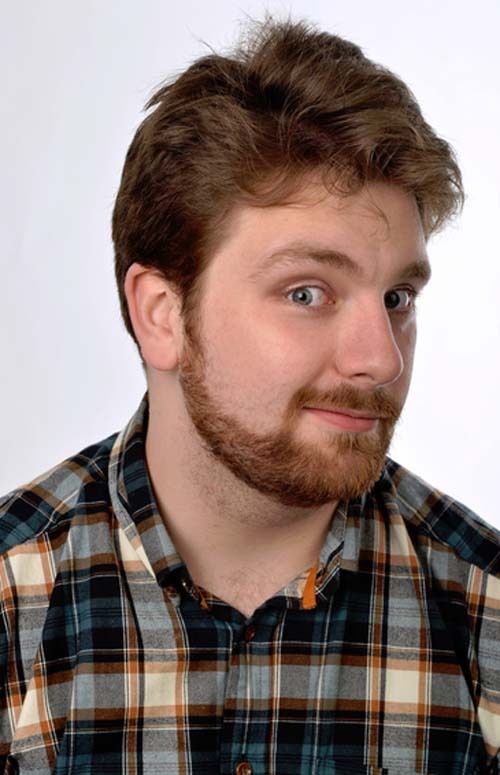 He was also a finalist in the Chortle Student Comedy Award competition in 2012. One of Mother Comedy’s most exciting recent births, Pierre was born in Johannesburg in South Africa but moved to the Isle of Man when he was a boy. He studied Anglo-Saxon, Norse and Celtic at Cambridge where he was Vice President of the Cambridge Footlights, touring the United States with their 2012 show Perfect Strangers after a sell-out month at the Edinburgh Fringe. Pierre has recently returned from the Edinburgh where he was selected to take part in The Lunchtime Special at Just The Tonic at The Tron. Pierre was also the first comedian to perform at the CERN LHcomedy night, home of the Large Hadron Collider.